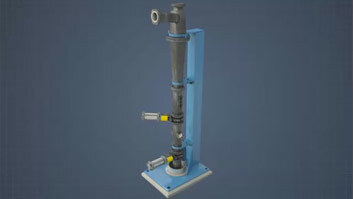 The purpose of thin stock screening is to remove debris from the dilute stock going to the headbox. 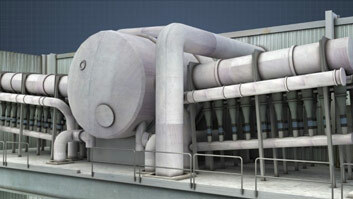 Screening also deflocculates the stock and protects downstream equipment. Screening systems often use two or three "cascaded" stages in order to reduce fiber losses and improve overall debris removal efficiency. 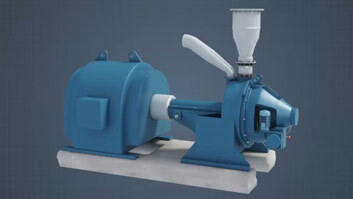 The design and operation of a screening system must take into account the requirements of the paper or board machine, desired sheet quality and properties, and characteristics of the particles to be removed. Define "reject rate," "debris removal efficiency," and "long fiber removal efficiency"
What is the purpose of thin stock screening? Screening removes dirt, small pieces of plastic, wood and other contaminants. It also helps break up fiber clumps. What are disadvantages of vibratory flat screens? 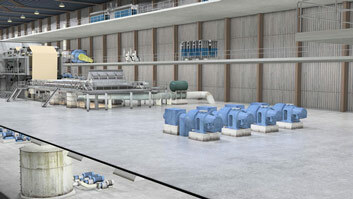 Vibratory screens have high maintenance and foaming issues. 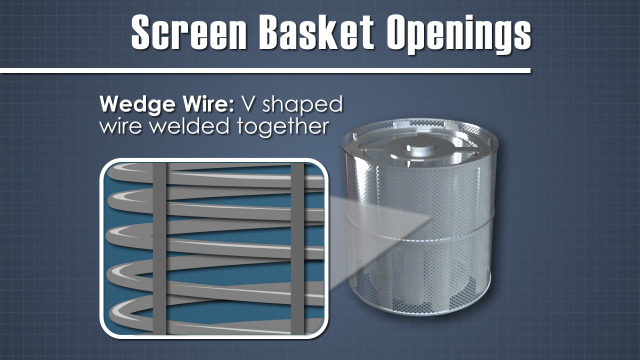 How are pressure screen basket openings created? The baskets can have drilled holes, milled slots, or welded wedge wire. What are typical screen opening sizes? In thin stock systems, hole sizes range from about 1.2 to 3 mm (0.05-0.12 inch), with an open area of 10 to 25%. Slot widths vary from about 0.2 to 0.5 mm (0.008-0.02 inch), and open area is generally 7 to 15%. What debris properties affect removal efficiency? Large, 3D particles are easiest to remove. 2D debris, such as wet strength flakes, can be removed, but some orientations pass through the baskets easily. Small contaminants like shives are most difficult to remove by screens. 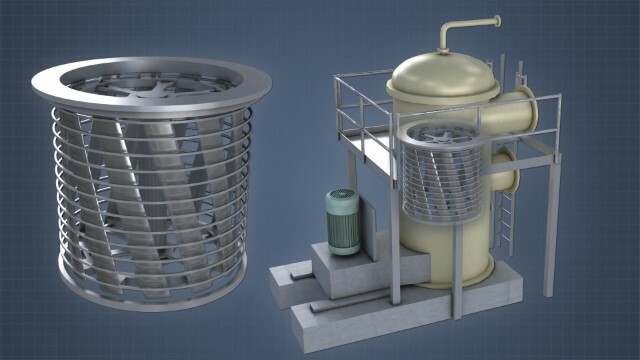 Pressure screens consist of a vertical or horizontal screen housing that contains one or two perforated cylindrical screen baskets and a shaft driven rotor. Foils or bumps on the rotor travel in close proximity to the screen surface and help force fibers through the openings, and then create a low pressure pulse as they pass by. 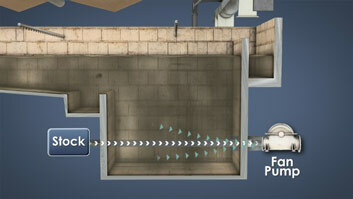 The momentary back flush action of the pulse prevents materials from building up and plugging or blinding the screen. 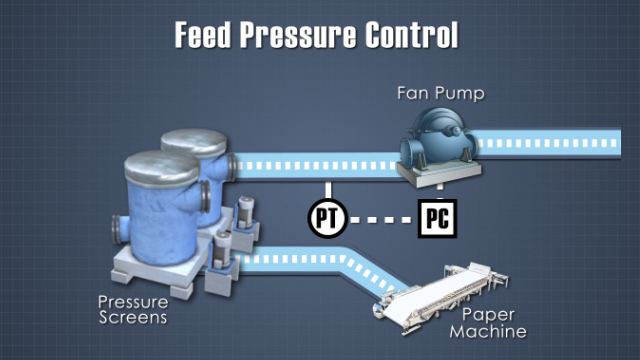 Between pulses, the pressure from the feed pump keeps fibers and water moving through the openings. The material that passes through becomes the accepts, which exit from the side of the screen housing. 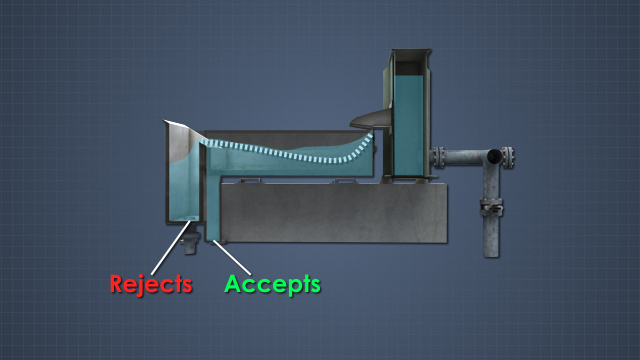 The material which cannot pass through the openings is discharged as rejects near the bottom of the housing.